Ho Ho Ho! Santa Claus is coming to … The Nittany Lion Inn! 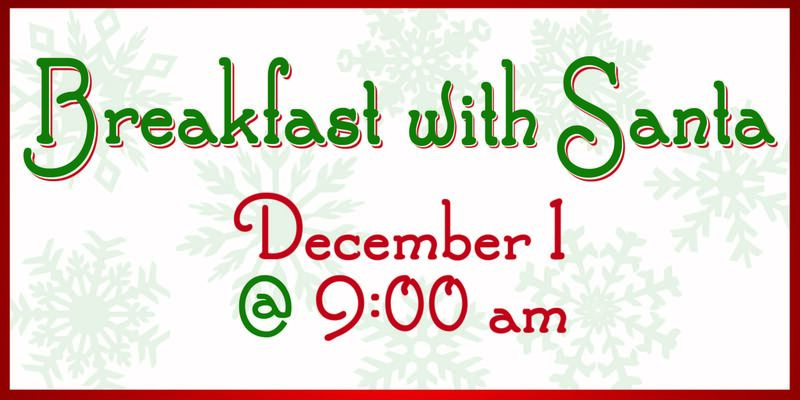 Bring the family for Breakfast with Santa on December 1st at 9 a. m. Enjoy a delicious start to your day, and take home a complimentary photo with our star guest, Santa. December 8th is currently sold out, so if you are interested in attending on December 1st, call 814-865-8590 for reservations.